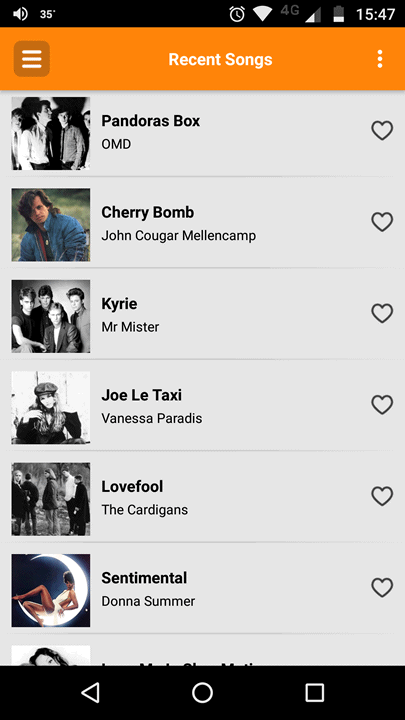 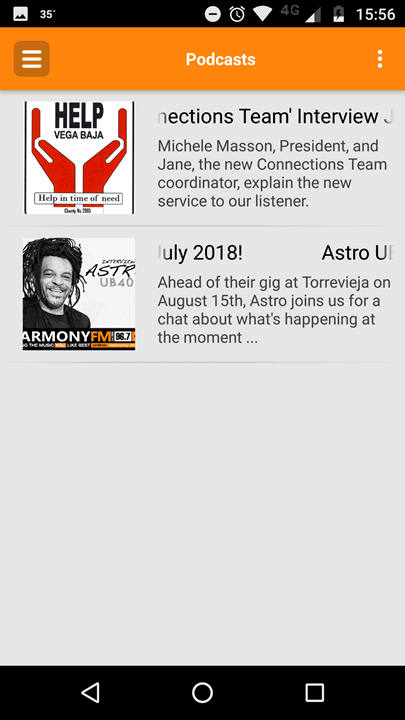 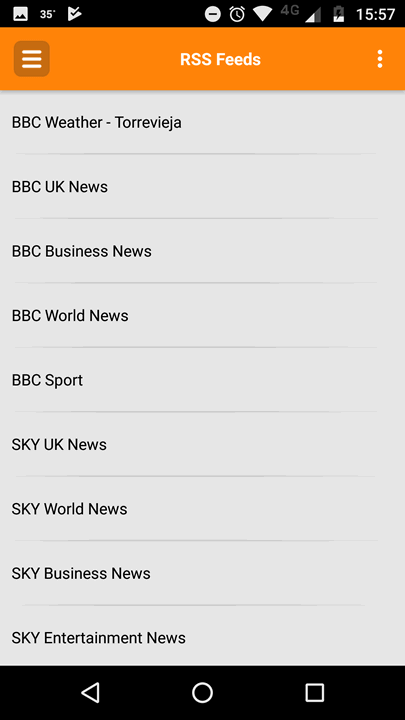 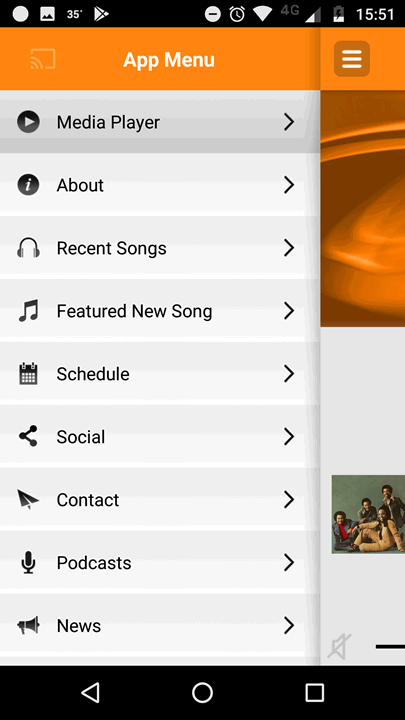 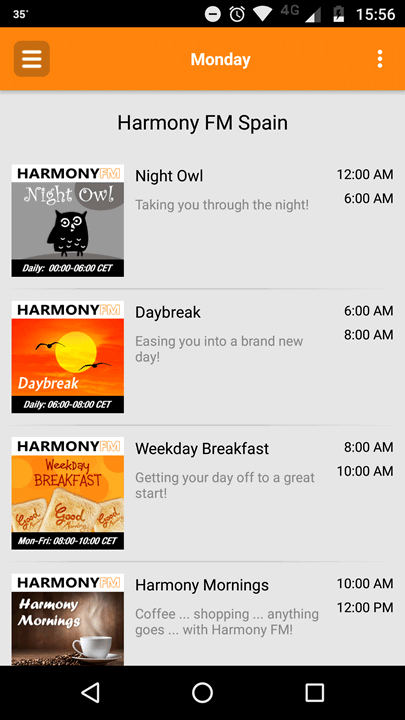 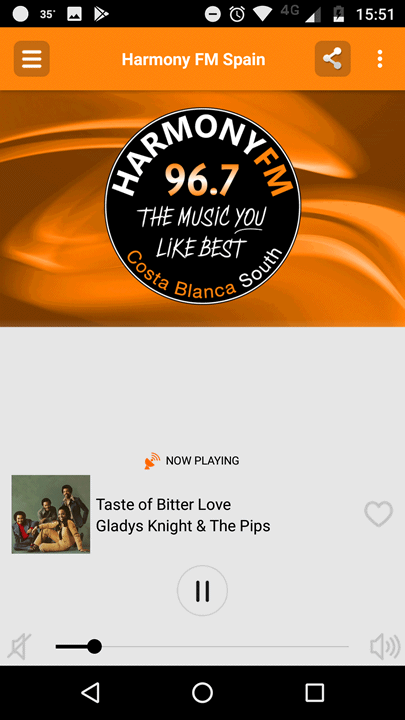 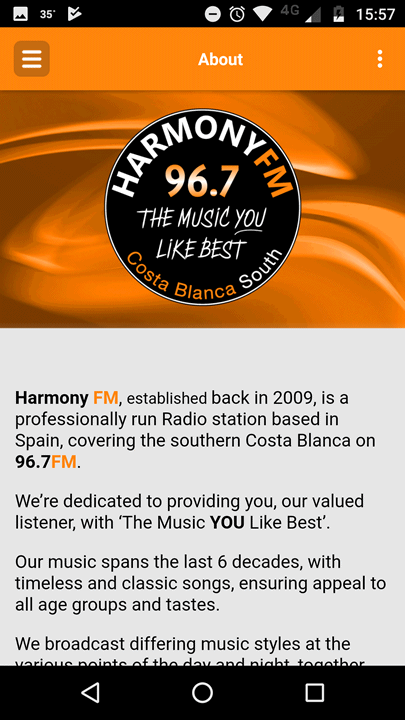 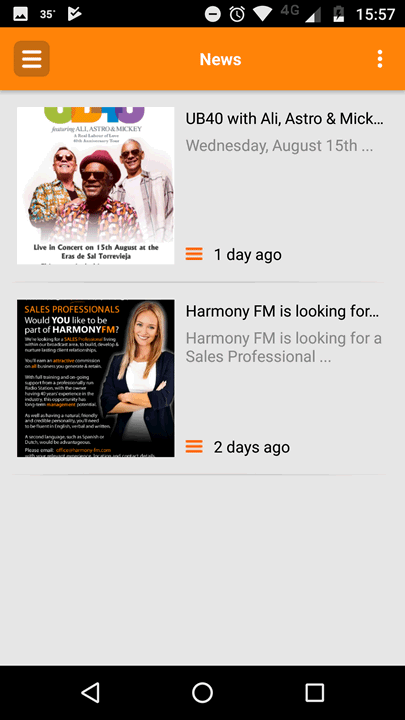 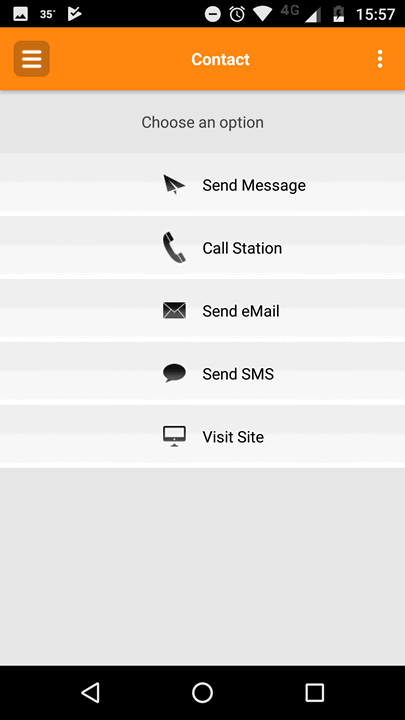 The HARMONYFM App is available NOW!. 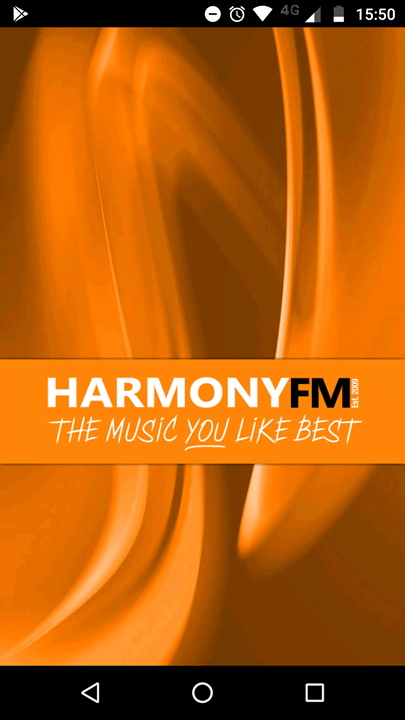 Quite simply, we have a pride and passion for quality music and artists, and we play ‘the music you like best‘. 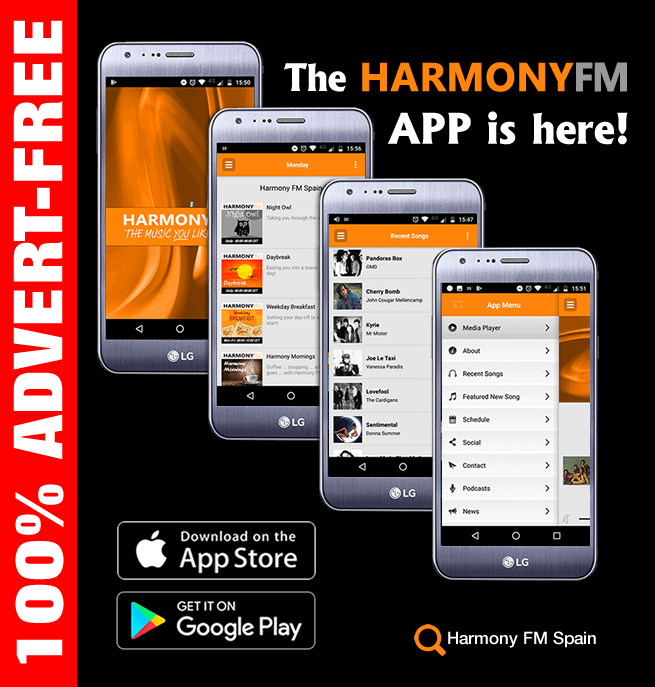 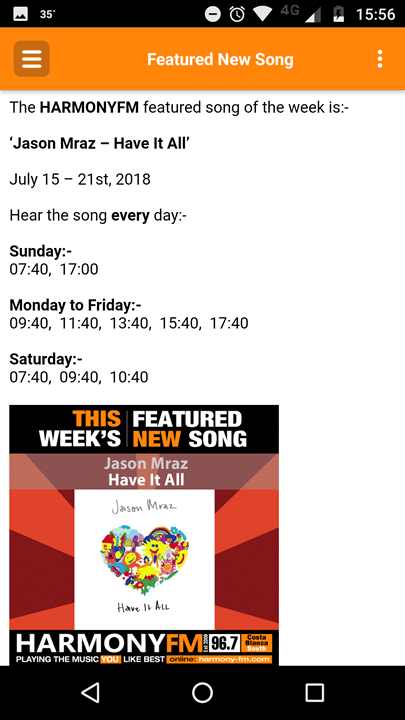 So, if you appreciate and enjoy the best music – played without numerous interruptions, competitions, phone-ins and endless commercial messages – you’ll love Harmony FM.